Its RAM, nothing more to say except it was a good price when i got it. It's memory.. It works. Minor overclock was stable too. from completed build Gaming PC - finished build - great performance to price. I've heard it said that if it's RAM, it looks good, and it works, then you'll probably be okay using it. 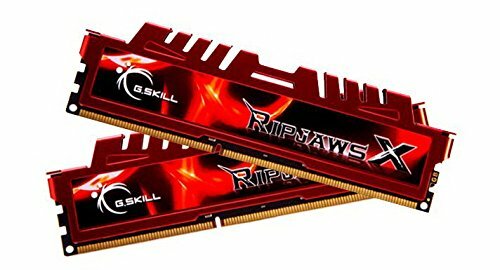 That saying would apply well to these RAM sticks. No problems and they are fast, as well as being fairly reasonably priced for the amount. Has some instability issues OC this to 2133. With my mobo it runs at a default 1600mhz. The instability happened with the timings and was probably my fault. However, great color and working RAM.